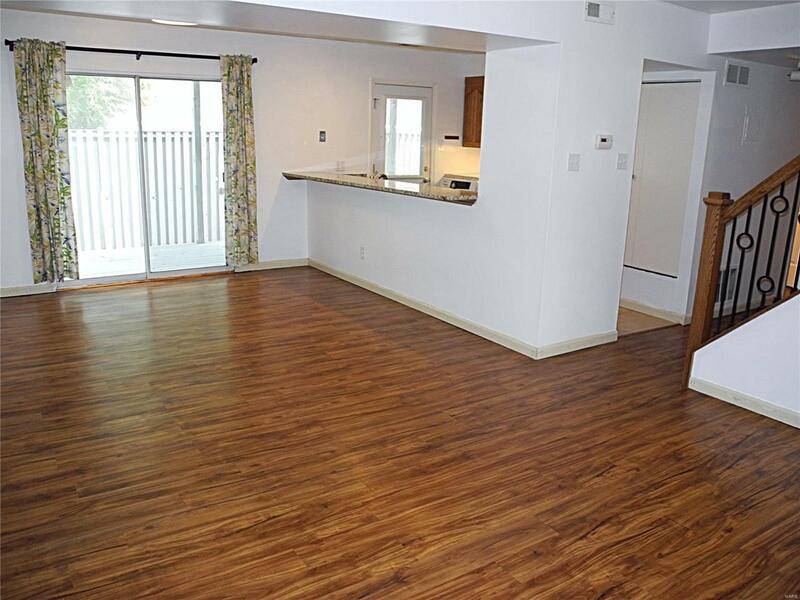 Location is key in the Central West End | Walk to Whole Foods, Euclid Ave, BJC, Wash U, Cortex, Forest Park, Metro + Numerous stores, coffee shops & bars | Laclede is a very popular street and this is a great opportunity for a 2 Bedroom, 1 Bath condo with key updates & beautiful wood-look laminate floors through out -including both bedrooms! 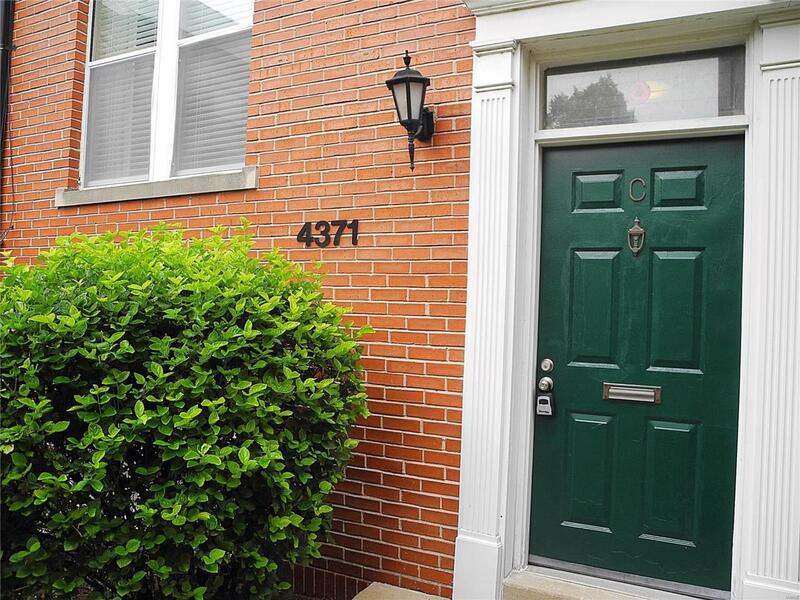 Special to this home is the private backyard space -perfect for your furry friend- a yard in a condo in the CWE! The Master Bedroom includes a pocket door to the Bathroom where you will find great counter and storage space + another pocket door separating tub/shower area. 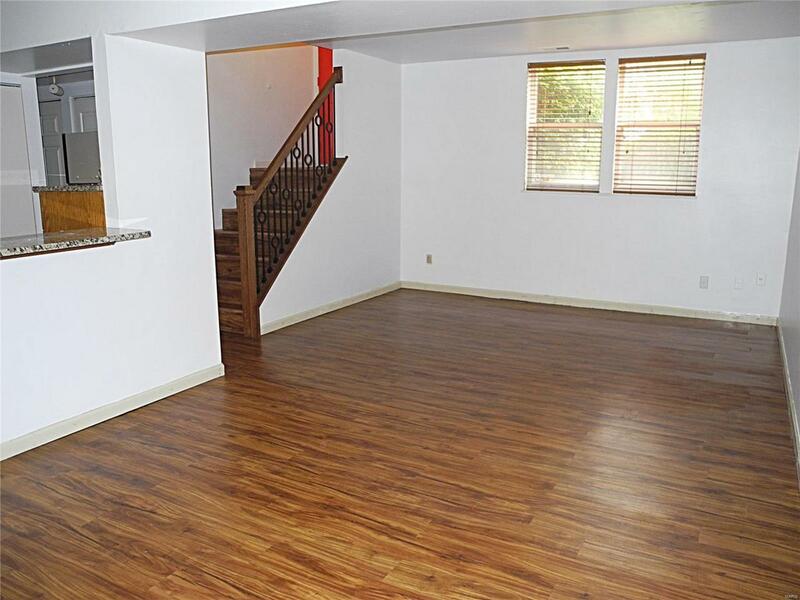 Storage in a condo... this home includes 3 huge closets + additional bonus storage under stairs. 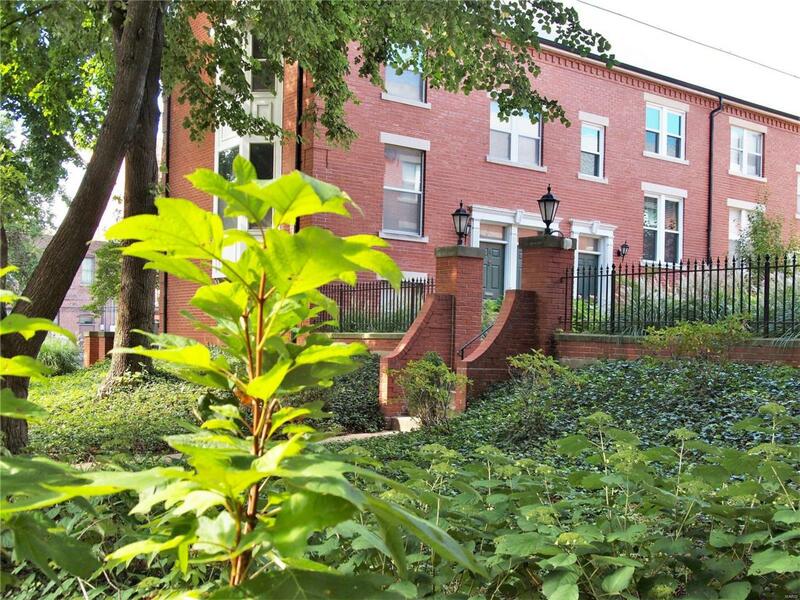 The Kitchen, Dining, & Living areas all open onto one another for Open Concept Living with breakfast bar | Parking isn't an issue with a gated, covered assigned spot & the lush common courtyard & walks are maintained by the association in both summer & winter | Easy living in the CWE! Vitals Association Mgmt. Occupancy Restrict Outside Management Resale Cert Reqd.